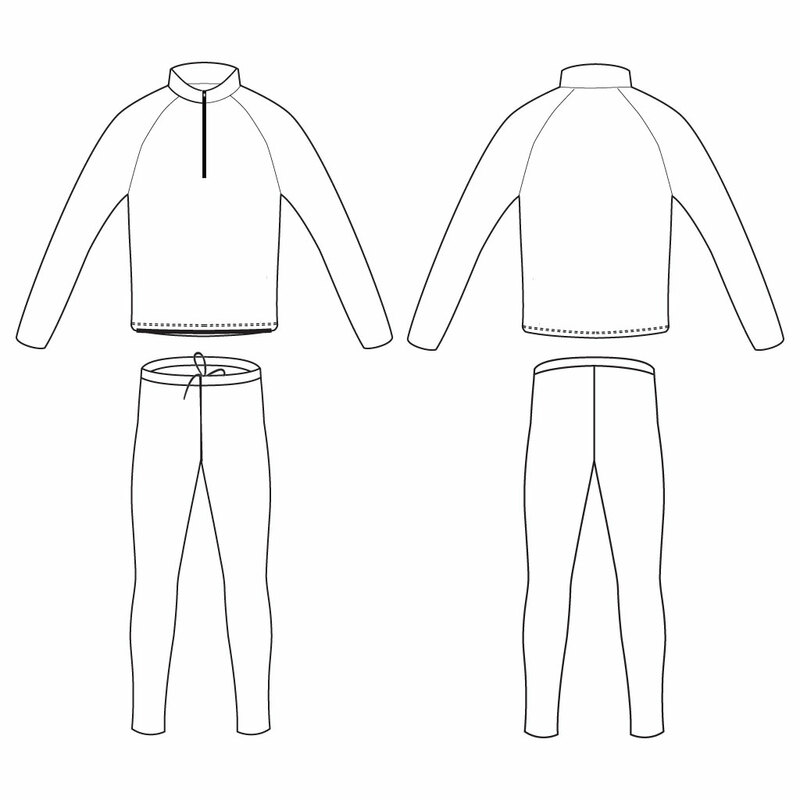 Our Bronze Two-Piece Nordic Suit ... Just Pint-Sized. If you're looking for a nordic suit for children approximately 40-70 lbs, you've found it! Our Lillehammer Bronze fabric is super soft to the touch and adds a bit of compression for a supportive fit. Overlock seams keep the look clean and simple while allowing for uninterrupted design across panels.